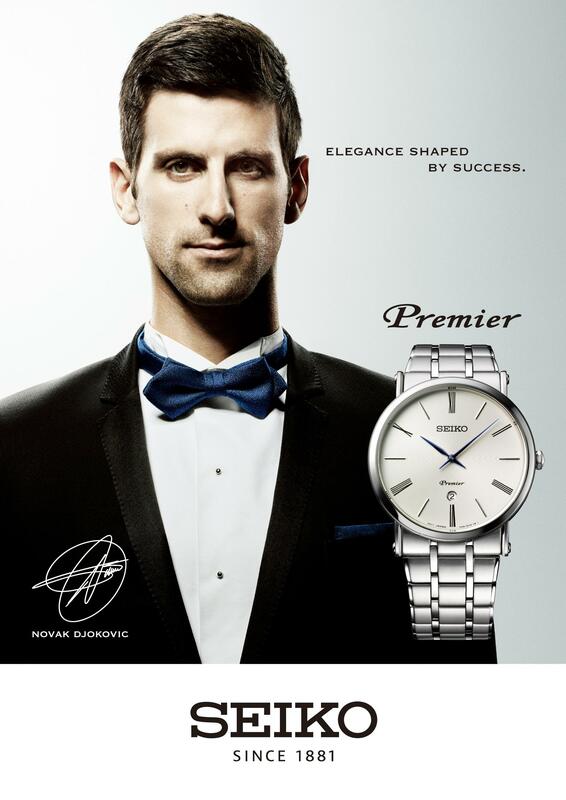 Like Seiko, Novak is dedicated to perfection. 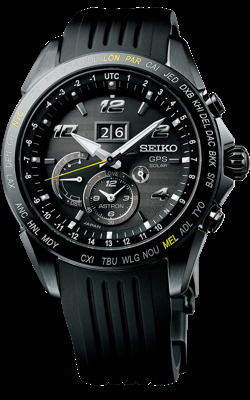 to be “one step ahead of the rest”. 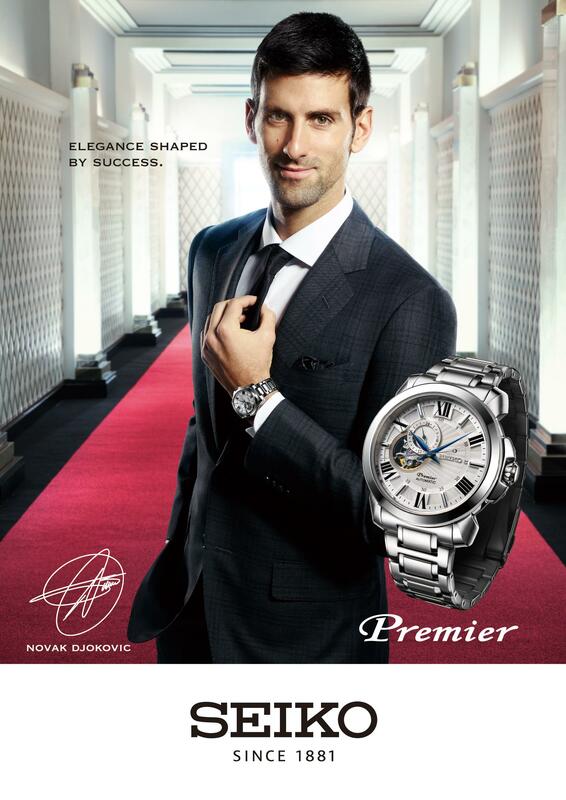 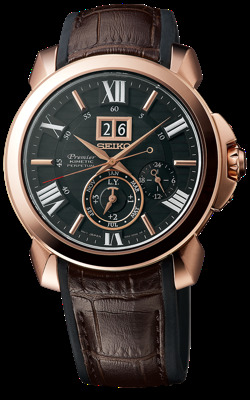 Novak Djokovic and Seiko.Time, tennis and more. 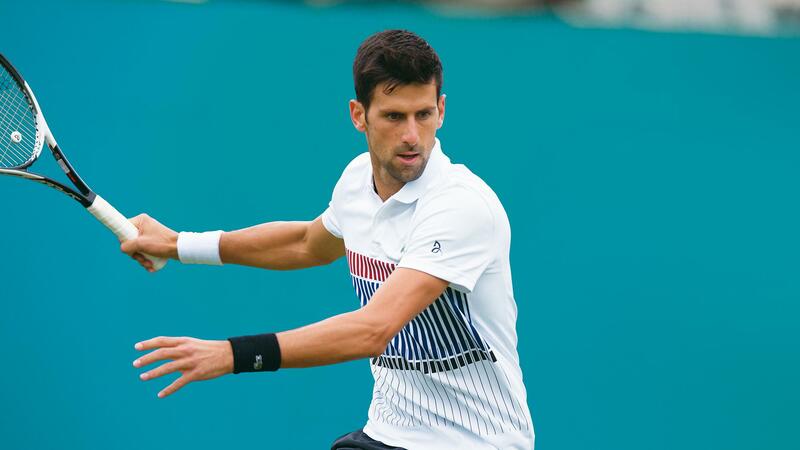 Since Novak placed his trust in us at the beginning of 2014, his achievements have been beyond extraordinary; he won no fewer than 25 tournaments, including five Grand Slams and was number one in the world for 28 consecutive months. 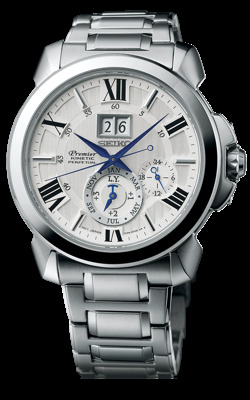 Of course, we take no credit for his success, but we are proud that we have kept him on time as he has travelled the globe assembling this remarkable record. 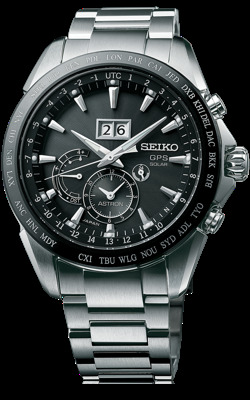 Wherever he has gone in search of tennis glory, his Astron GPS Solar watch has adjusted to his local time at the touch of a button by connecting to GPS satellites, using just the power of light.